FYI. 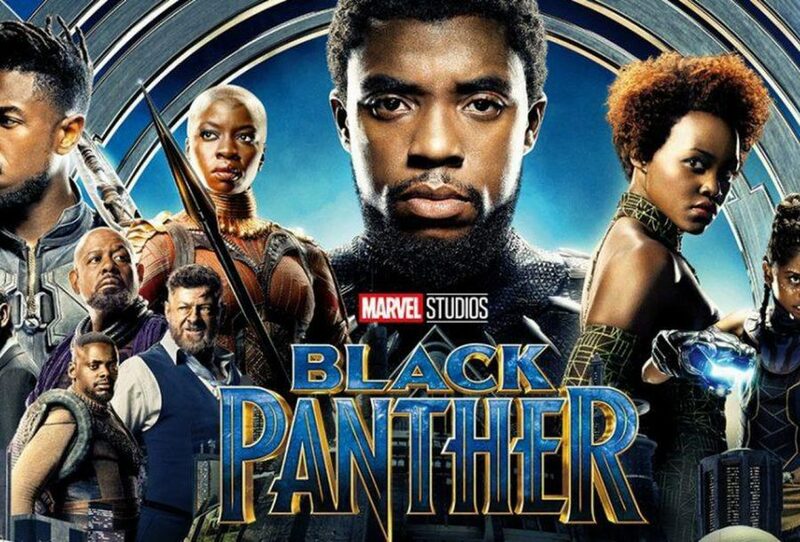 Earlier this week, Disney announced that the Academy Award-nominated film Black Panther "will return to the big screen to celebrate Black History Month for a one-week engagement, February 1–7, at 250 participating AMC Theatres locations. To ensure that the movie is accessible to all, tickets are free for everyone, and there will be two showings per day at each participating theater." To find a list of participating theaters, just click here.